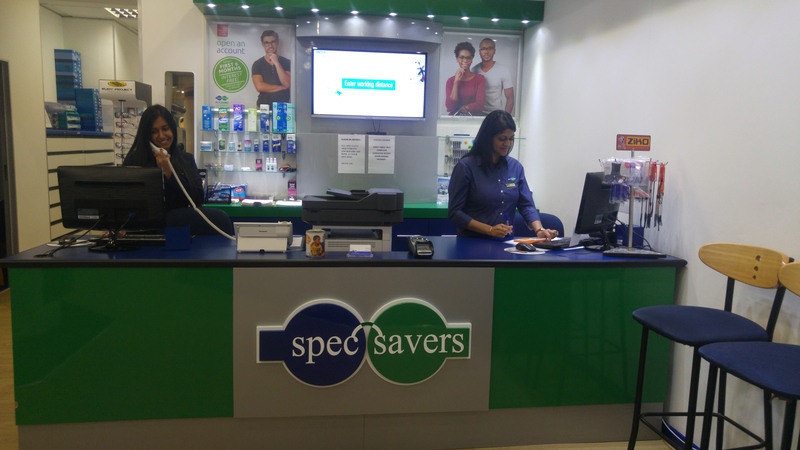 Spec-Savers Gateway has an offering of 3 qualified optometrists and 15 staff members. 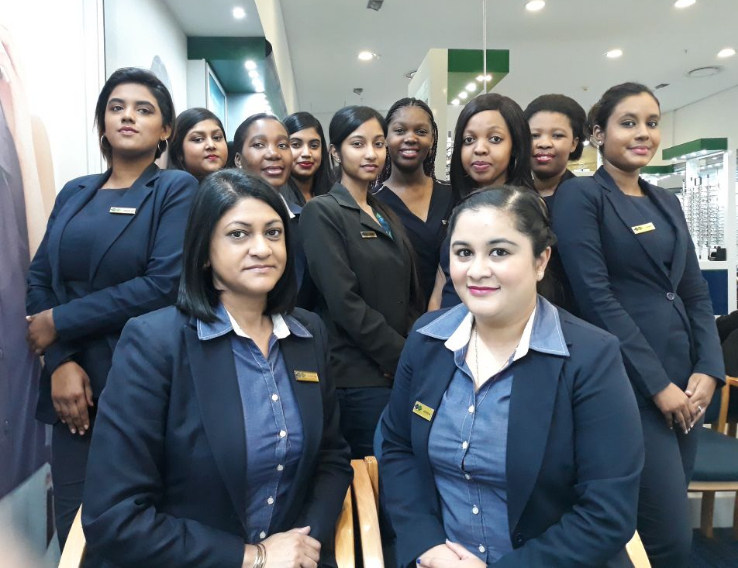 Our dedicated team is focused on understanding our customer's individual needs, showing empathy, communication and offering a resolution with complete follow up. 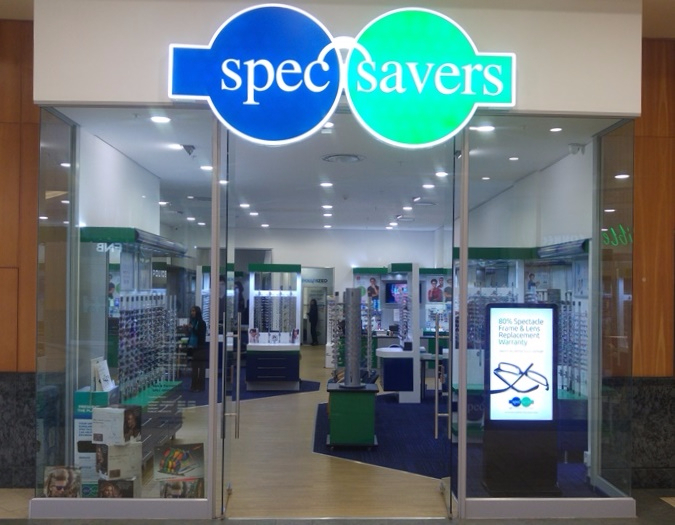 We have 4 testing rooms with a pre-test room included and are able to offer our patients additional testing equipment including an auto-refractor, tonometer and a fundus camera. 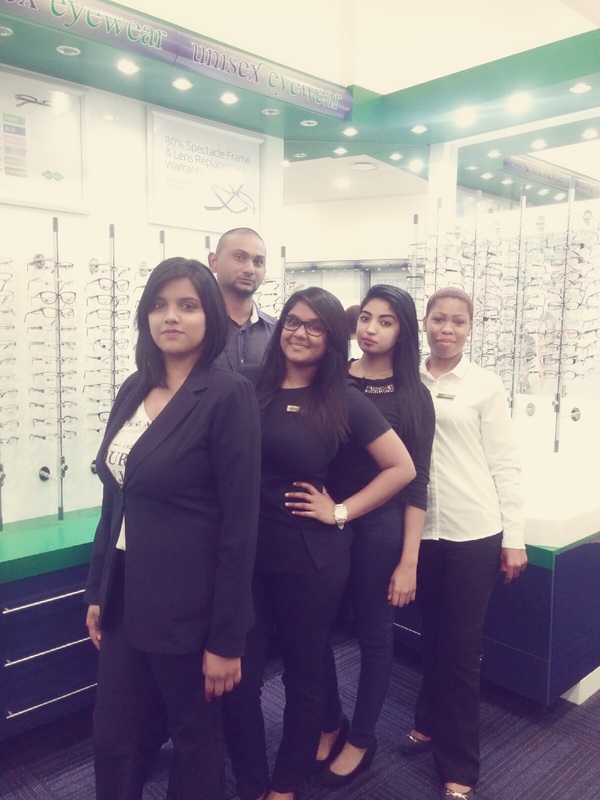 We opened more than 15 years ago in September 2001 and each customer is seen as an individual and treated as such. 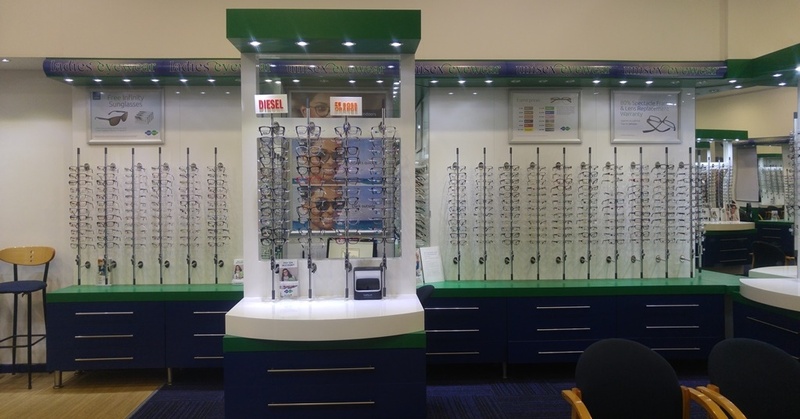 Their unique complaints and ocular abnormalities are managed appropriately and holistically taking into account any other medical conditions and therefore we are able to come up with a suitable treatment plan. 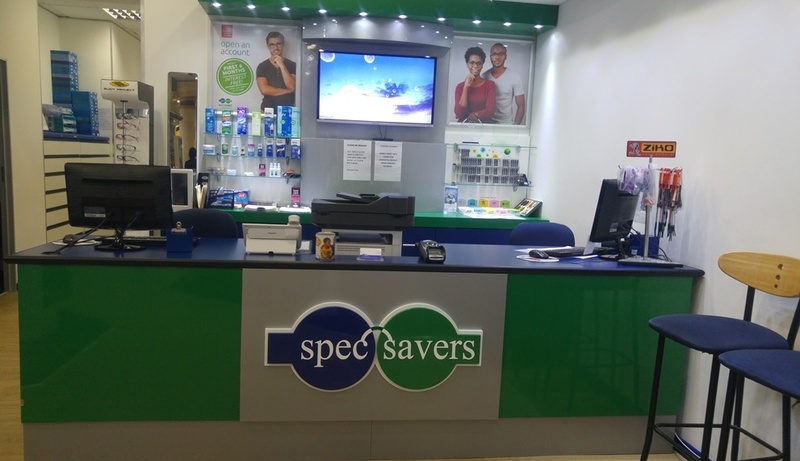 We strive to offer our clients innovation through our ability to identify the their eye related abnormalities and effectively correcting or managing them. Being able to interact with patients appropriately and confidently and ensuring the patient is comfortable. Being able to explain eye conditions and test results to the patient so they are able to understand the condition and treatment plan. 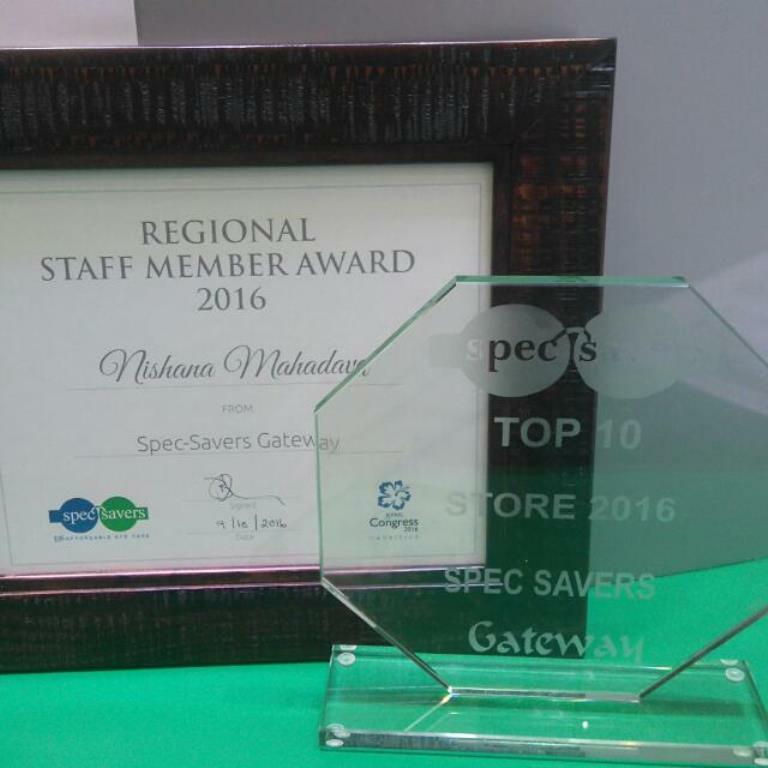 Schedule an appointment today at Spec-Savers Gateway to meet our team and take advantage of our great promotions.